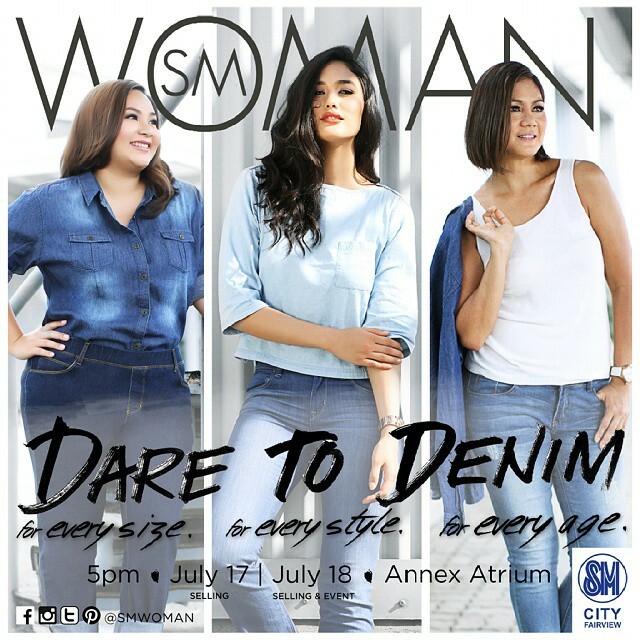 SM Woman brings you its latest denim styles in SM Fairview at the Annex Atrium on July 18. Witness our Fashion Army and listen to our celebrity stylists give talks on how to create the perfect denim wardrobe! Made possible by SM Woman, The SM Store and SM Fairview. See you there!